Sadhguru and Dr. Jayaprakash Narayan, founder of the Lok Satta Party, look at how power is not a bad thing. The problem arises only when they fall into bad hands. Dr. Jayaprakash Narayan: No, no he wanted an answer from you. Answers are from you, questions are from us. (Sadhguru laughs) This is an often asked question; it’s not about this party or that, that ethical politics is not sustainable in India. That what we all desire or we claim to desire is not winnable in India is a prevailed proposition, I can now say with some degree of confidence across the country. The challenge is how to reserve that. That’s the anguish of that young man, if I may call you that. 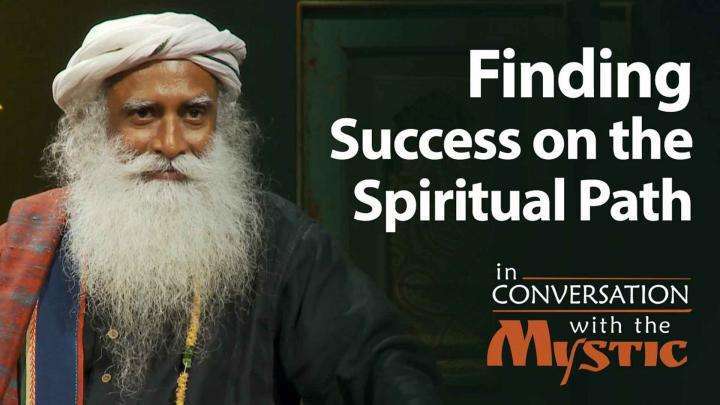 Sadhguru, you already mentioned the answer, you gave the answer earlier. We all forget the initial conditions of our democracy because we take the normative democratic institutions and the constitution. We think it should operate the way it operates in other countries, after certain degree of maturity. We have not created the initial conditions and Sadhguru is repeatedly emphasizing that. 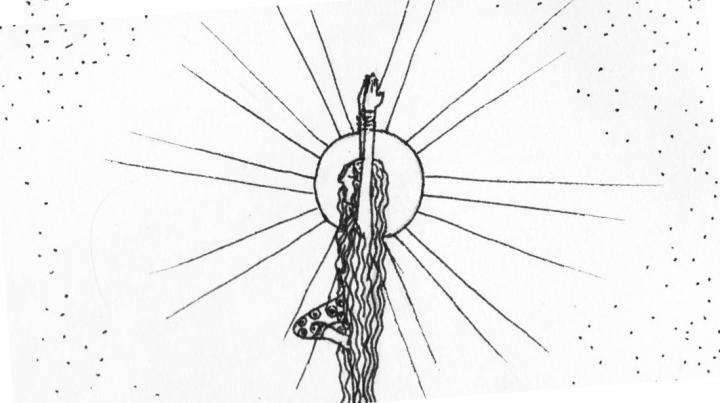 Sadhguru: No, no, no, no, no, no, no, no… you must aspire for power because if you don’t aspire for power, I understand that you have no intention of doing anything for this country. 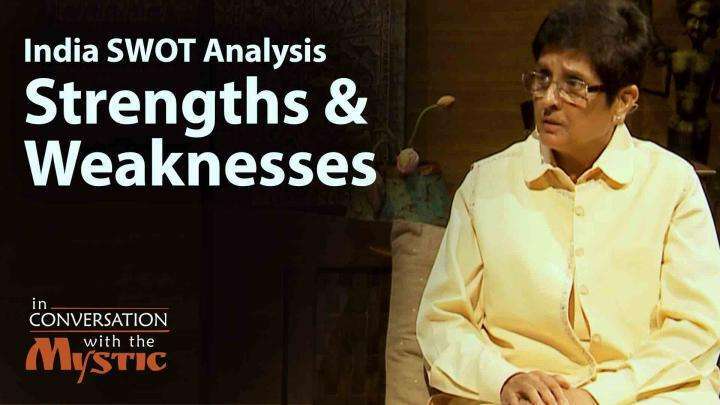 Using an exercise from corporate management, Kiran Bedi asks Sadhguru to address India's strengths and weaknesses as a nation.